#PORTADA13 Program revealed! Home Depot and AT&T Wireless latest additons! We are revealing the full program and agenda of our Hispanic Sports Marketing Forum (Sept. 25) and the 7th Annual Hispanic Advertising and Media Conference (Sept. 26) in New York City's Scholastic Auditorium. 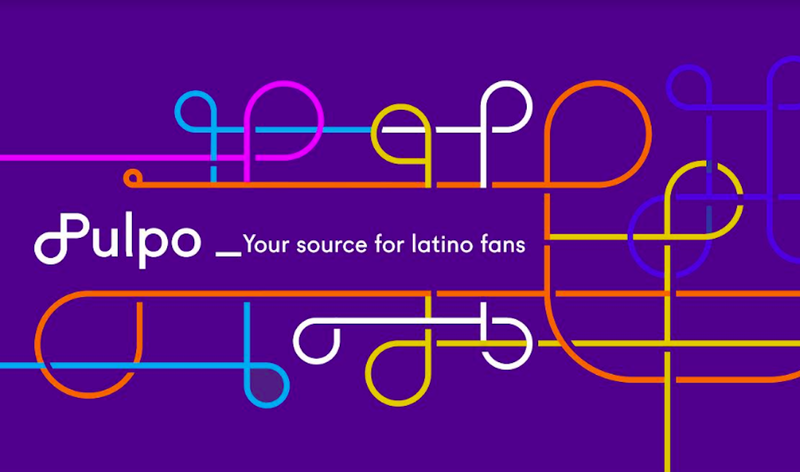 Portada's editorial team, in cooperation with Portada's Editorial Board members, has put together a very high quality agenda that will substantially increase the knowledge of marketers and media executives targeting the growing Hispanic population. For the Hispanic Sports Marketing Forum, Portada has worked in partnership with sports marketing agency AC&M Group. - The Local Connection: New approaches for National Brands to reach local audiences. Attendees to the events will be able to meet the nation's top U.S. Hispanic marketers. The most recent additions to the already star-studded agenda include: Hector Ruiz, Regional Sales Manager Latin America, Delta, Olga Serna, Senior Marketing Manager, AT&T Wireless and Alejandra Barron, Senior Manager Multicultural Marketing, The Home Depot. Other recently added major speakers and panelists include: Jose Maria Garriga, VP Sports, Univision Networks, Fernando Schwartz, anchor ESPN Deportes and Monique Manso Publisher of People en español. DOWNLOAD THE 16 PAGE COMPLETE PROGRAM AND AGENDA!